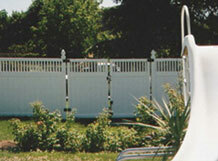 Hundreds of Styles, Expertly Installed. 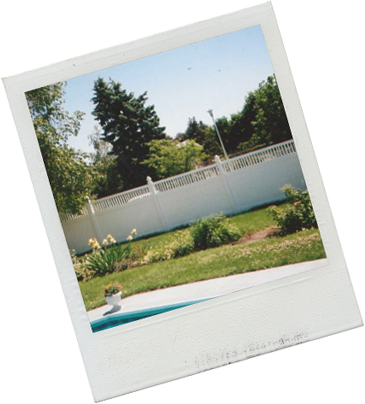 With over 100 years of combined experience, Alpine Fence is committed to providing outstanding and quality fencing with professional installation for your property. 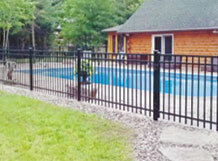 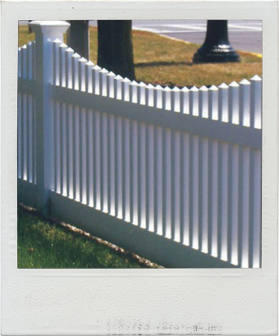 Established in 1993, Alpine Fence proudly serves the North Country. 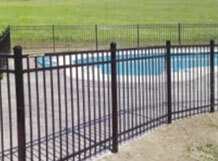 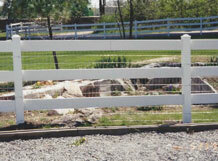 Explore the huge variety of fencing options available from Alpine Fence. 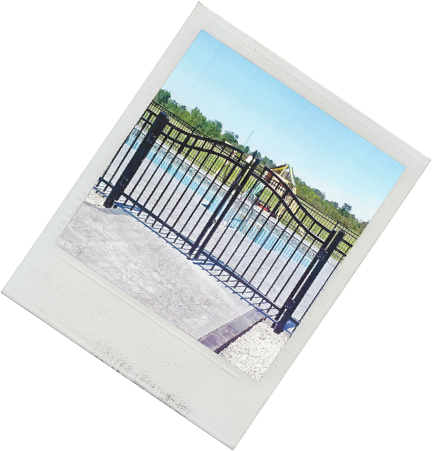 Choose from beautiful, ornate iron fencing, rustic wood stains, decorative vinyl fencing and more. 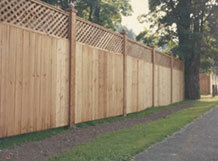 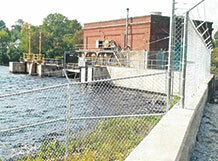 Looking for commercial or industrial fencing? 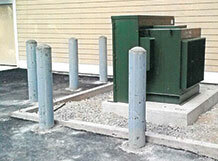 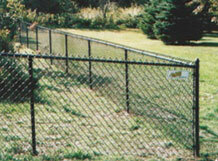 We’ve got you covered with chain link and post installs in addition to our residential styles. 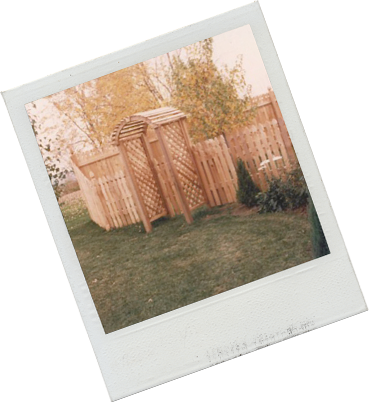 We even have custom kennels. 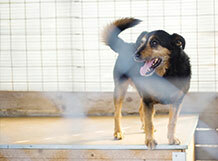 Check out what we’ve been up to! 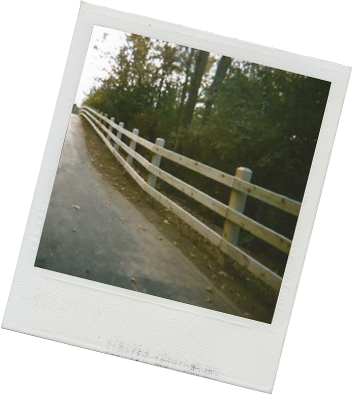 Browse through our recent projects to see recent Alpine Fence projects or gather inspiration for your next project!